Reloaded Productions and Blazing Griffin today announced the upcoming iOS spin-off of the popular MMOTPS, APB: Reloaded, with the reveal of APB: Retribution. Reloaded Productions are the team behind the desktop version but opted to bring in outside talent in the form of Blazing Griffin to release a mobile version based on the APB game world. 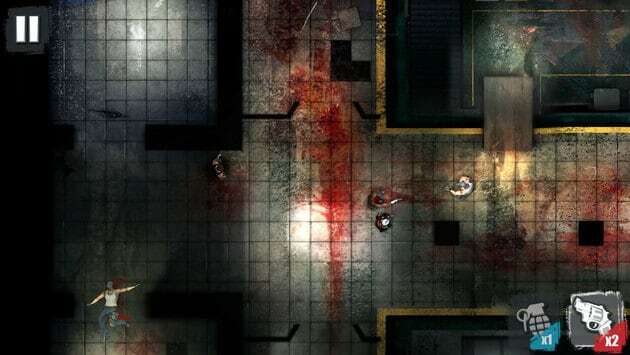 The game features top-down shoot ’em up style action similar to that seen in titles such as Hotline Miami. APB: Retribution features detailed hand-painted artwork as seen in the game trailer below, offering a different take on that of the hugely detailed world of San Paro. The developers have stated that APB: Retribution will release on the iOS platform later this month with an Android version expected to follow. For more information check out the official website.